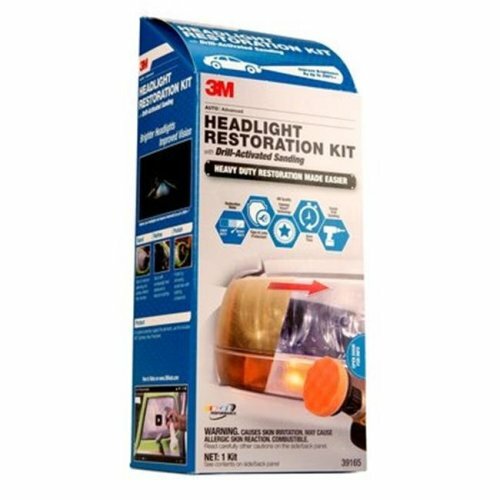 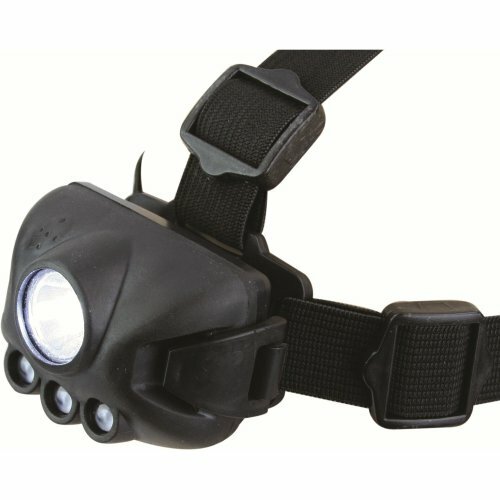 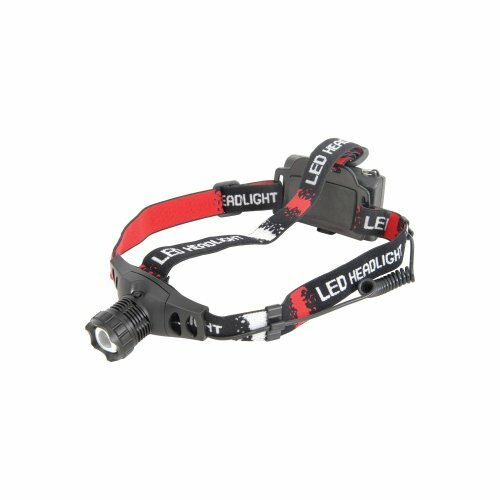 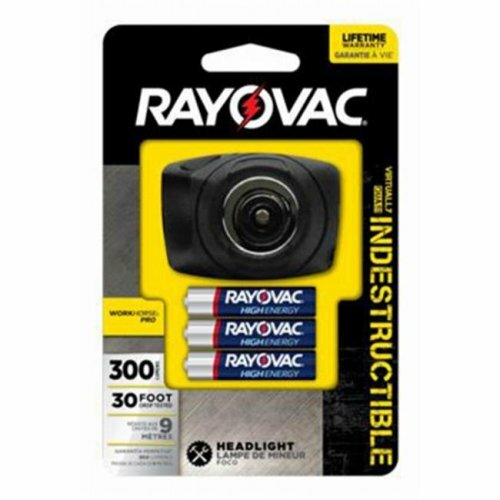 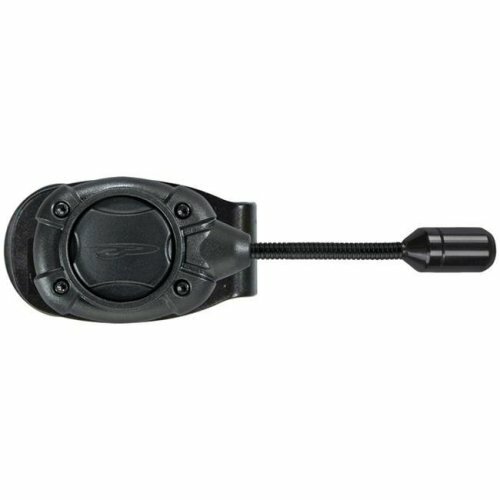 Getting away from it all sounds like the ultimate relaxing break, but camping and hiking can both be surprisingly risky - between the unfamiliar surroundings, pitch black darkness and hot embers from your fire lurking, you'll soon be glad you invested in a head torch from OnBuy's collection! 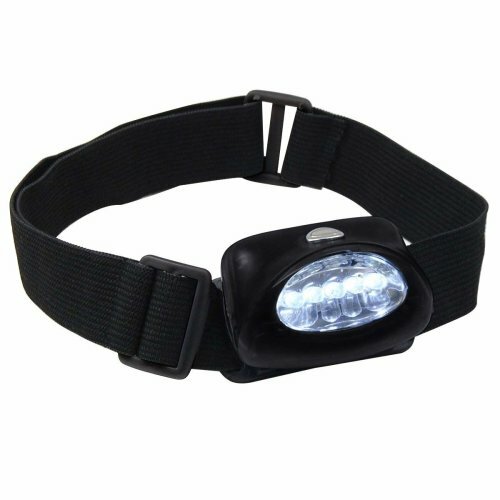 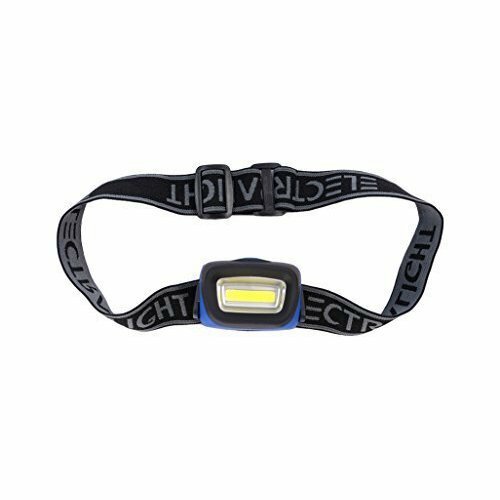 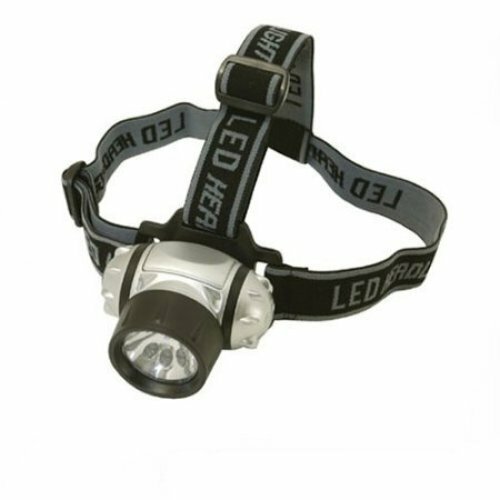 Impressively lightweight and comfortable to wear, our collection of headlamps for camping and hiking (and skiing, climbing, cave diving, DIY - we could go on!) 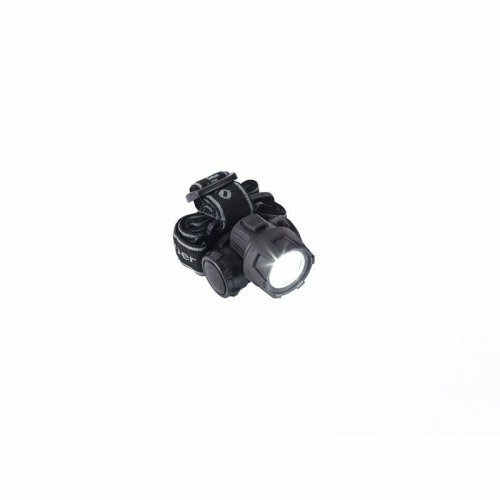 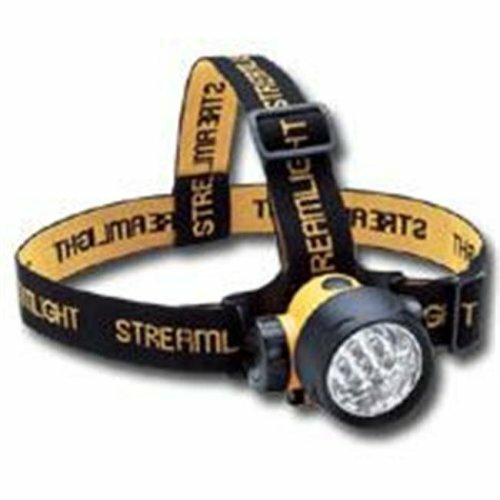 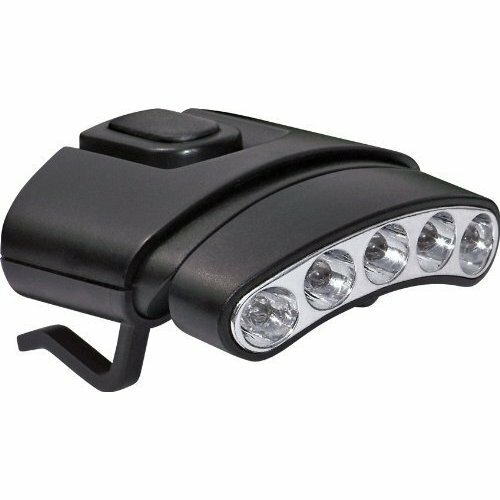 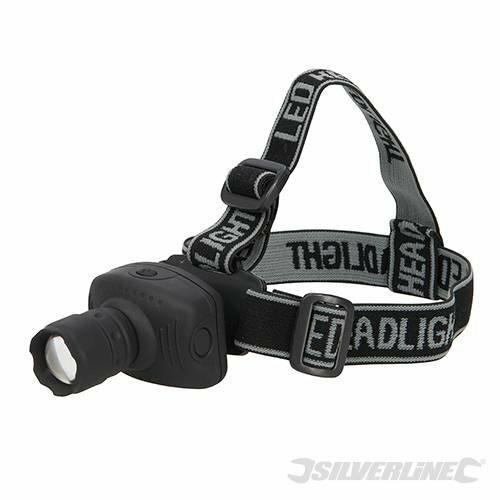 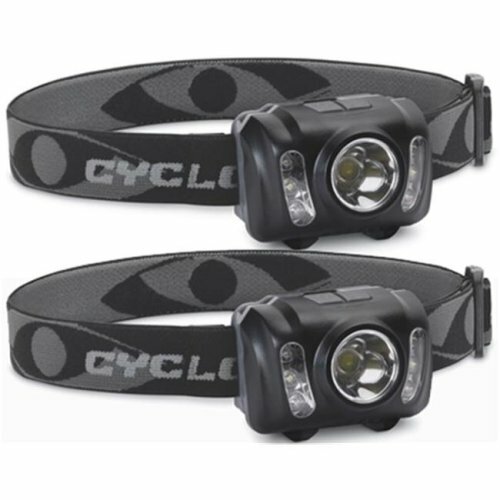 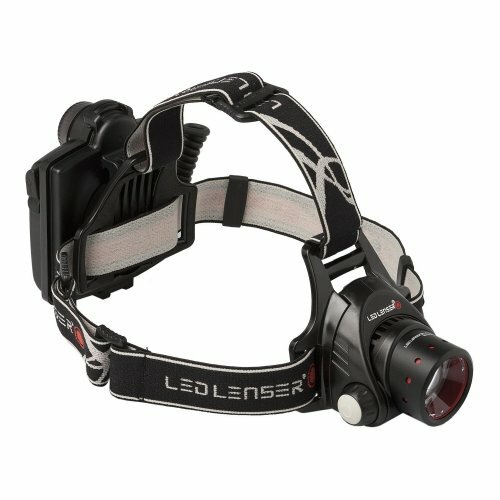 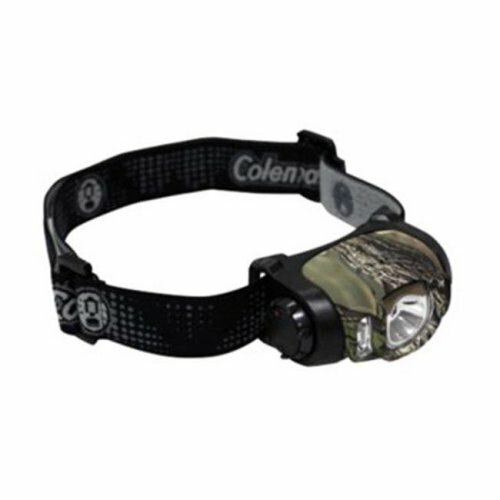 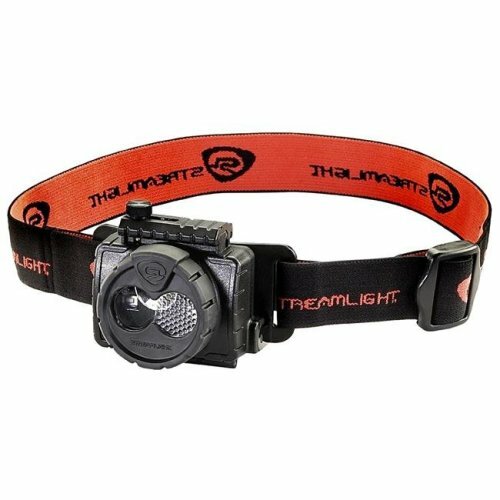 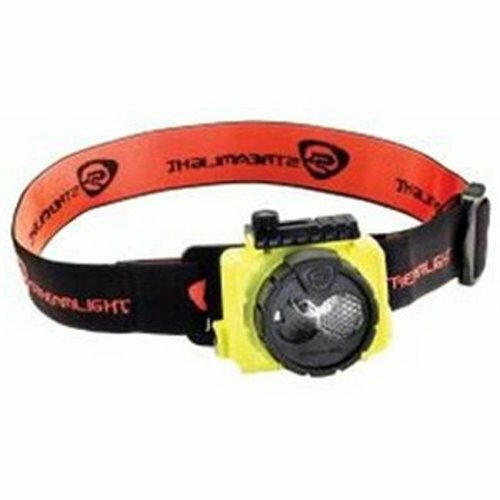 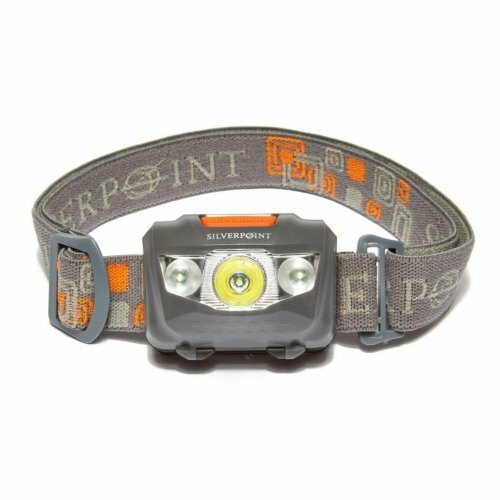 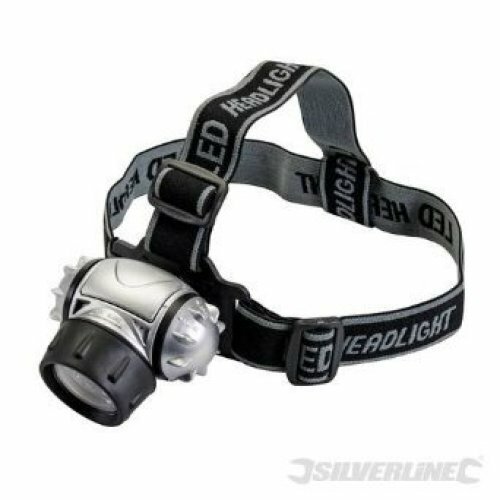 is sure to have the best headlamp to suit your adventuring style. 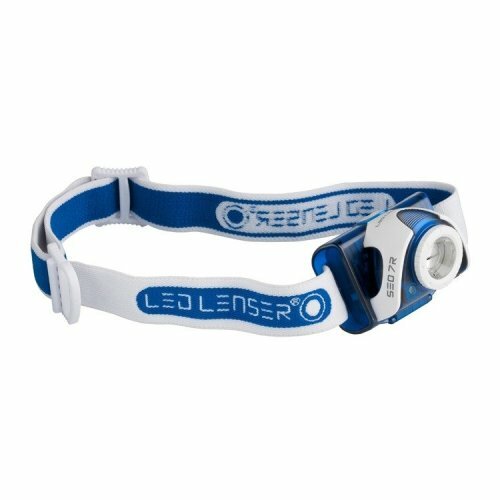 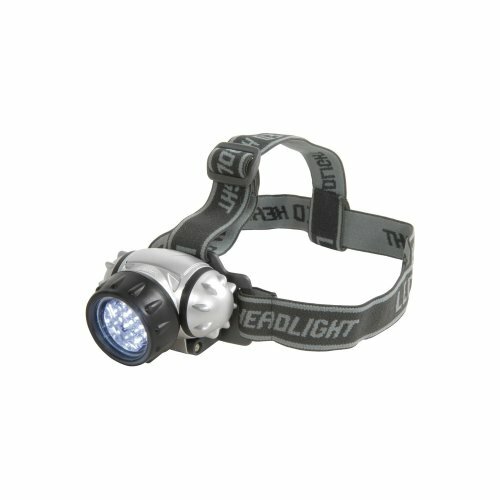 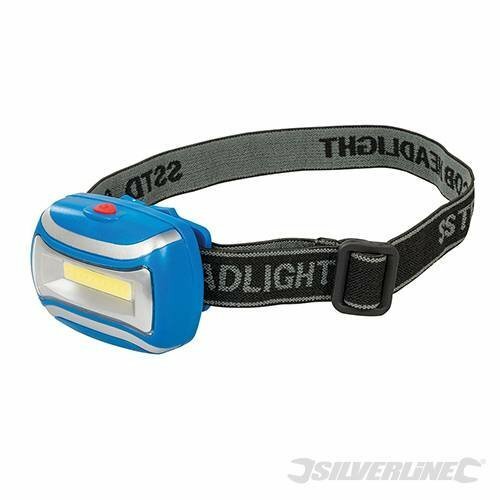 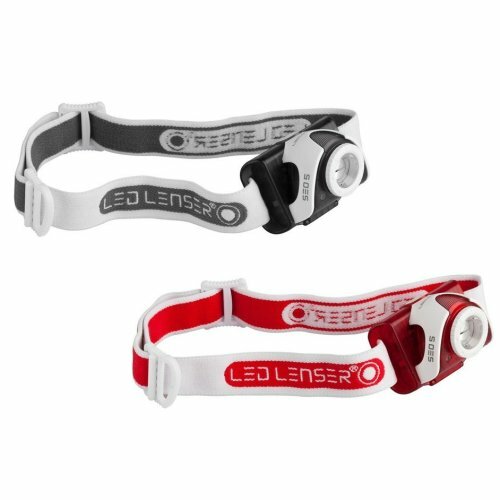 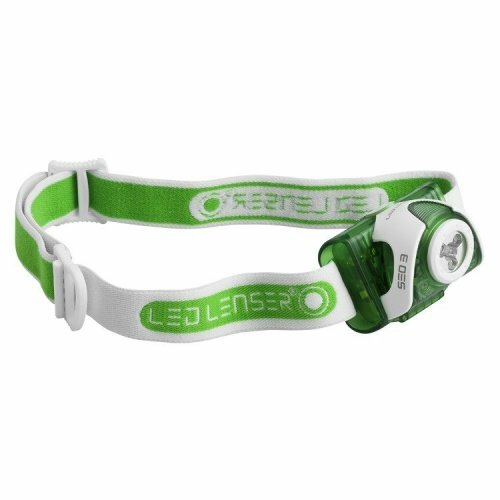 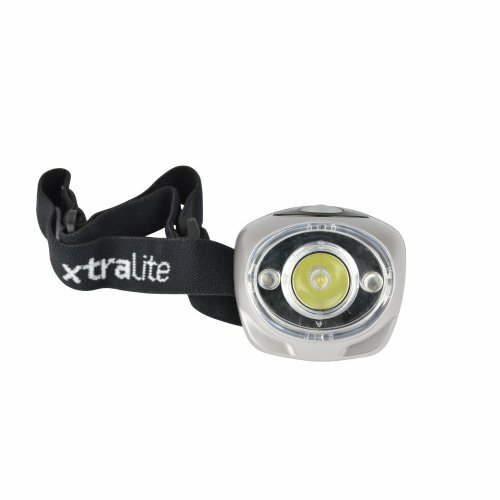 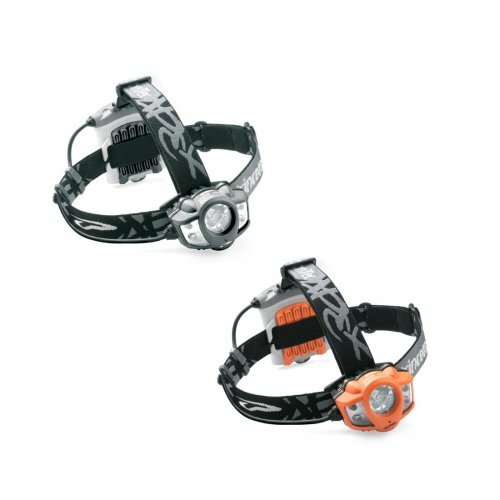 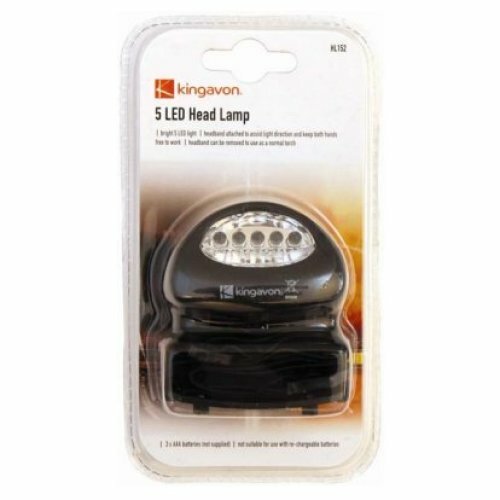 Among the range of wonderfully waterproof headlamps on offer, you'll find LED head torches and nifty rechargeable headlamps (hello, USB-ready options!) 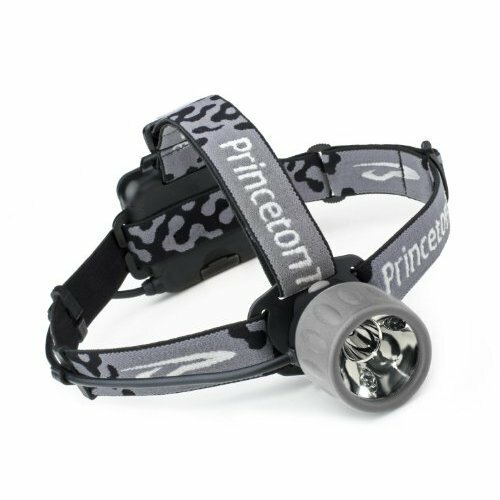 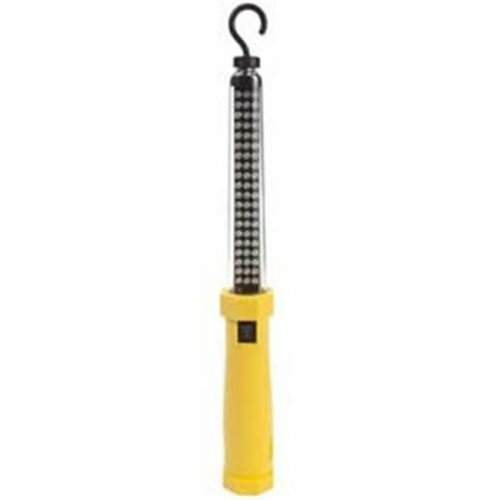 - and the offerings aren't all head torches for adults, either: you'll find plenty of pint-sized kids' head torches here, too. 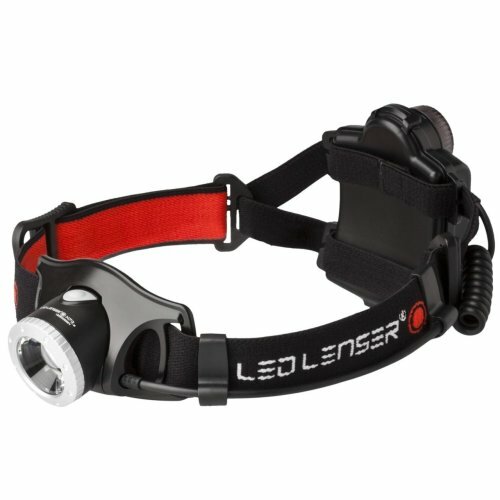 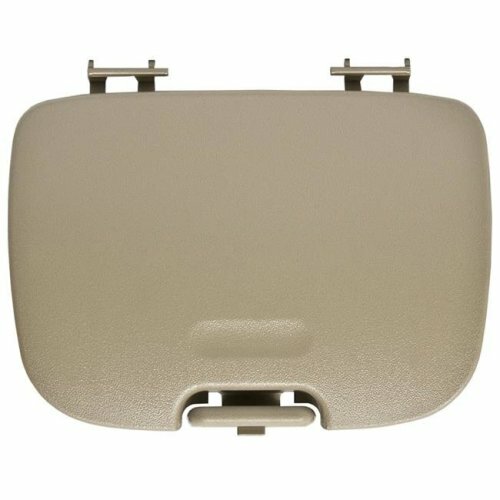 Thanks, OnBuy!